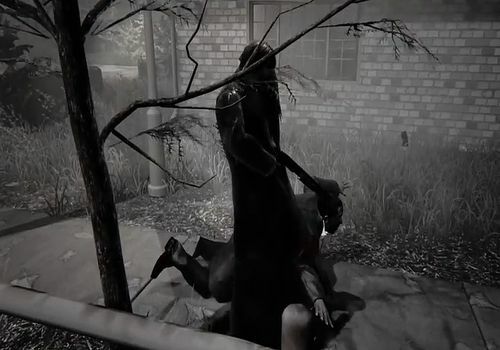 You'll question your morality more than once if you play Hatred. This ultra-violent and controversial Black and Gore action game allows you to play a mass murderer faithful to the portrait we make of him, namely a guy dressed in black, with long black hair and who must listen to heavy metal and play violent video games, like Plant VS Zombies. Cave Story shows the quintessence of the platform game engine developed by Pixel in a poetic and dangerous universe, where adventure and exploration mix. A legendary Metroidvania in the independent scene. The PC client of Terminator 2 Judgement Day Battlegrounds, an emulated version of the mobile game for the Chinese market published by Netease. The game is a Battle Royale, which uses the engine of other games released at the same time, such as Knives Out or Free Fire. Doom, everyone knows and has known for 25 years. John Romero, its creator, celebrates this anniversary in his own way, by offering a free mod of the original game, called "Sigil", which can be downloaded as a game in its own right. Stormdivers is a new Battle Royale that is played solo or as a team and takes place in the air as well as on land. The enemy is merciless and unpredictable, but not as unpredictable as the environment because the maps contain dangers that must be avoided as much as enemy fire.